Experience your best skin ever. L’unico Laboratory is a state of the art skincare lab offering custom-formulated skincare to suit your individual needs. Visit us at 1/94 Karimbla Road, Miranda, Sydney, NSW 2228. 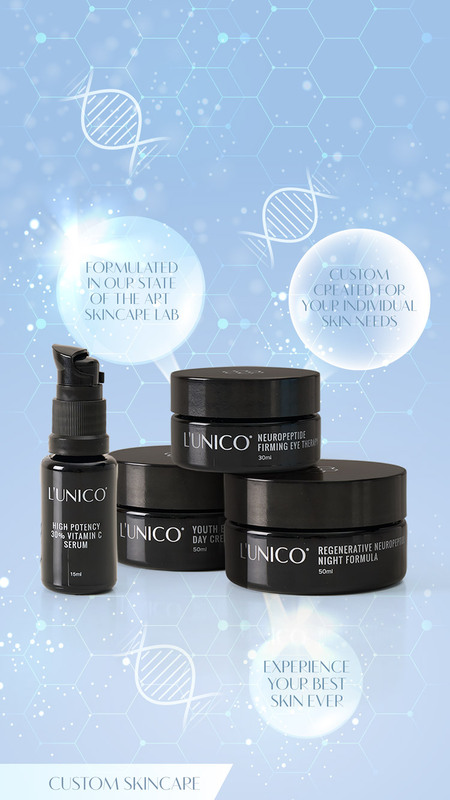 In addition to the L’unico luxury skincare range, L’unico Laboratory offers custom skincare to suit your individual needs, whether for wrinkles and fine lines, loss of elasticity and tone, pigmentation and dark spots, acne, or uneven skin tone. L’unico Laboratory is a state of the art skincare lab using high quality, high potency ingredients and a unique nutrient delivery system, which means your custom formulation starts working as soon as you apply it. From development to delivery, L’unico custom skincare represents a breakthrough in achieving a flawless complexion. Start experiencing the best skin of your life today with L’unico custom skincare. 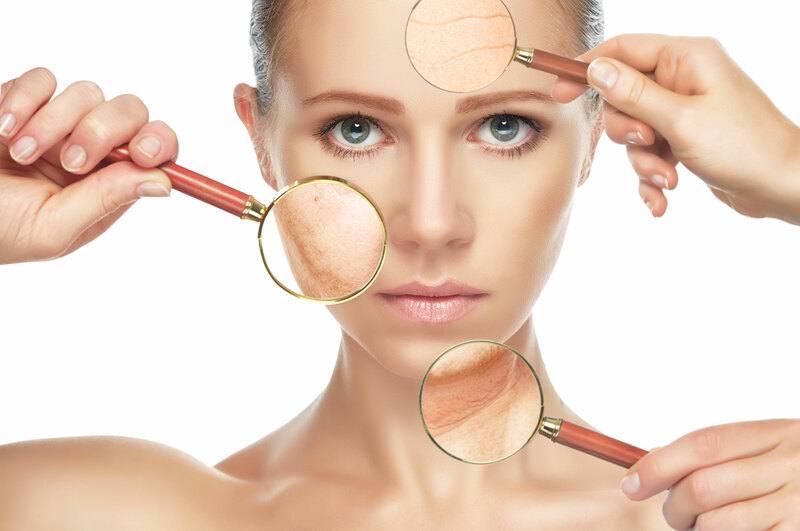 Our custom made skincare will aid in the correction of these problems as well as restoring radiant skin tone and skin suppleness.